Let’s get today started with another awesome#beautybabble guest, Sari! She has an inspiring story and a great account filled with beauty content. Follow her @talesofskincare for an honest and authentic look at her beauty routine and perspective on life. Le Labo Hinoki Body Wash in Basil. 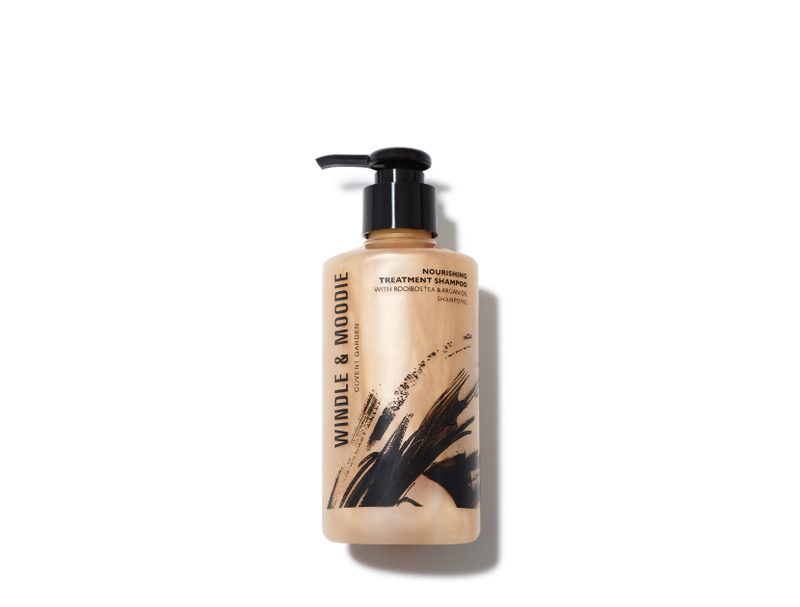 Windle & Moodie Nourishing Shampoo & Conditioner. BB: Confess! When you get the chance to be alone, what is your favorite thing to do for self-care? S: Definitely doing a face mask while watching Real Housewives with my dog curled up next to me! BB: Aww I love the sound of that. Here’s the third and trickiest question: If you were a food or drink what would you be? S: This is funny. A chocolate chip cookie! I love chocolate chip cookies also, like too much lol! Thank you so much, Sari, for taking the time and answering the questions. I look forward to seeing more from you.